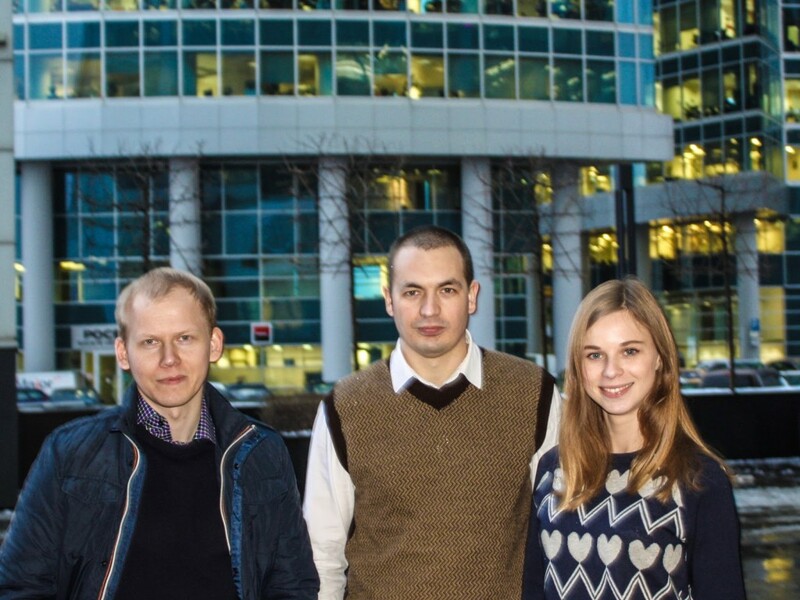 2015 has become a year of rapid progress for our company on the Russian market as well as the growth of TRDATA team. Now we are excited to announce relocation of Moscow office to fintech cluster Future Fintech at: Presnenskaya nab., 8 str. 1,”City of Capitals” Tower. 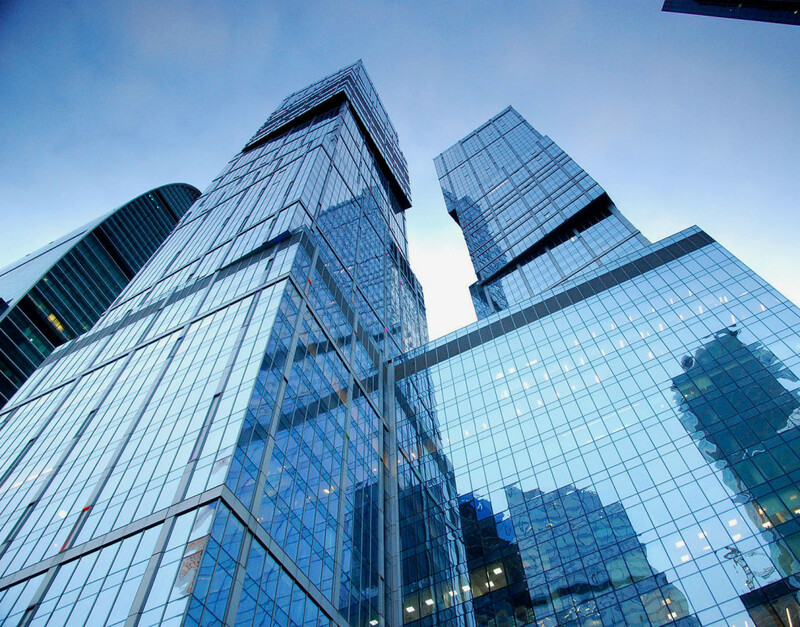 Future Fintech is the one and only constantly operating fintech cluster in Russia which encourages the development of innovative technologies in financial sector. Being a resident of the biggest London fintech space Level-39 TRDATA continues its mission of developing the local financial ecosystem. Our new location as well as partnership with Future Fintech and its residents will enable us to be much closer to professionals of financial market and to perform various educational events on the cluster’s basis. We invite you to our new office and we’ll be glad to meet you in person! Our new phone number is: +7 (499) 653 89 24.